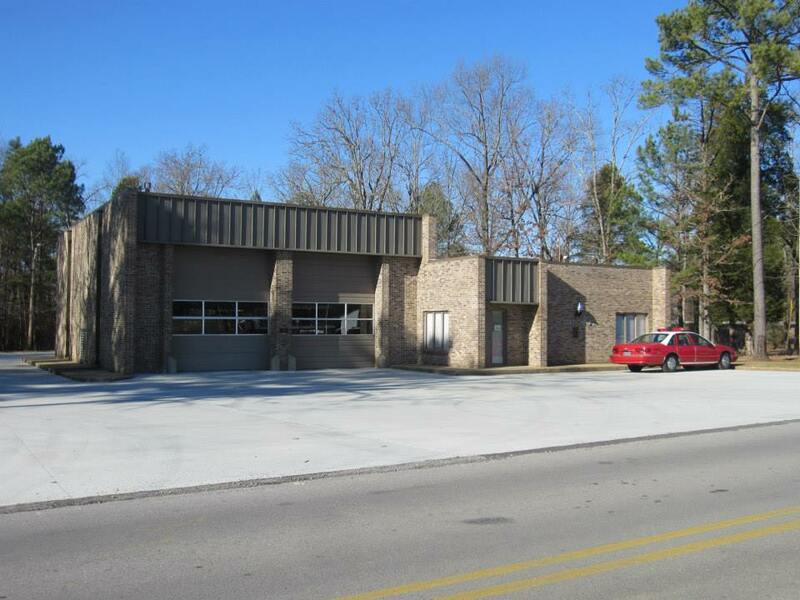 Welcome to the Scottsboro Fire Department website. I hope this site gives you a better understanding of the department and the services we provide. As you explore this information I encourage you to contact me or stop by for a visit if you have any comments or questions. 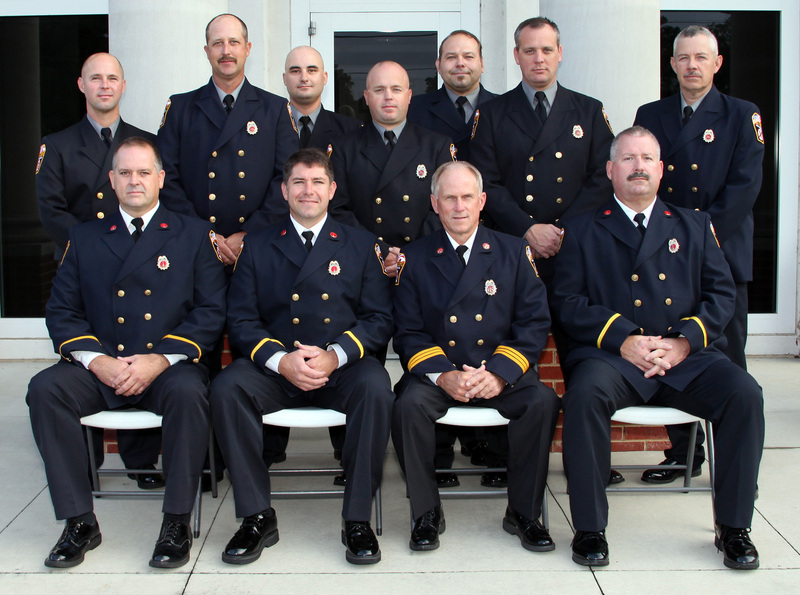 Our mission is to provide professional, quality public service by preserving the lives, property, and environment of the community through education, prevention, and protection; honoring the traditions of the fire service and training for the continually advancing dynamics of emergency services. 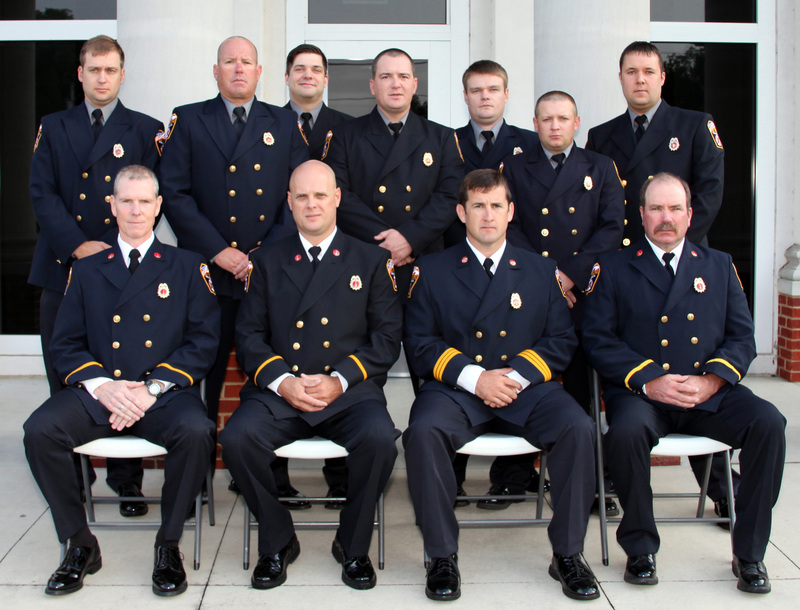 We are fortunate to have a dedicated group of firefighters who are committed to this mission and our city. As any organization, we are only as good as our employees and I believe you will find none better. 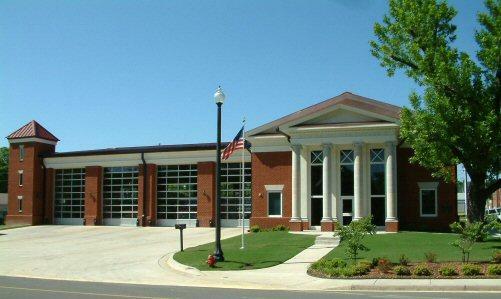 Thank you for your virtual visit to the Scottsboro Fire Department. We are here to serve the citizens of Scottsboro, I ask that you please let us know if we can ever be of assistance. 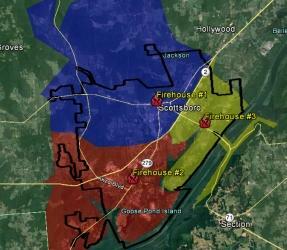 Each of our three firehouses are strategically located throughout the city to provide each area with a timely response. 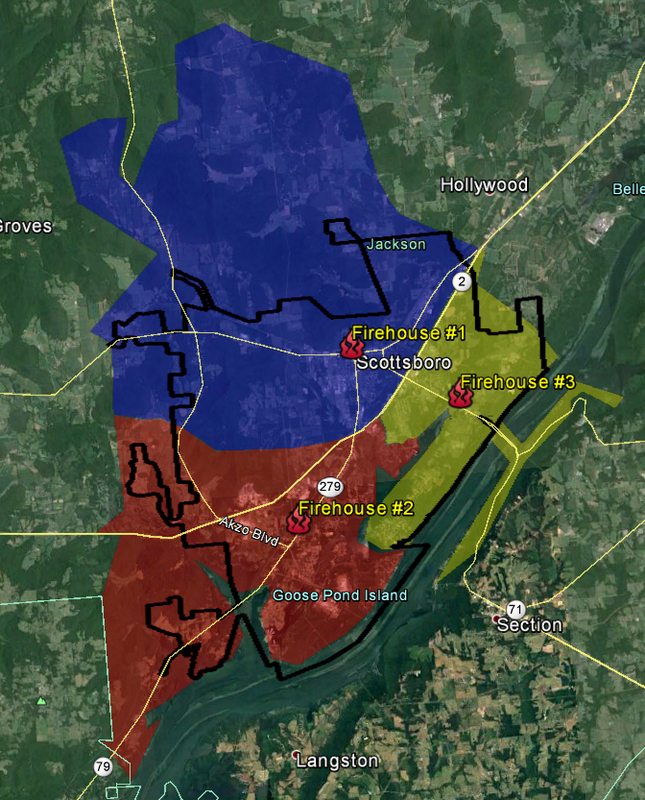 We provide fire protection and first response EMS for approximately 58 square miles inside the city limits of Scottsboro, as outlined in black on the photo. 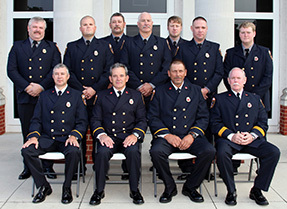 Additionally, Scottsboro Fire has a fire jurisdiction that extends well beyond the city limits to unincorporated areas surrounding Scottsboro. 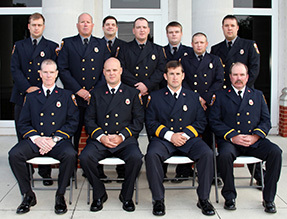 The Scottsboro Fire Department is committed to professional, quality public service by preserving the lives, property, and environment of the community through education, prevention, and protection; honoring the traditions of the fire service and training for the continually advancing dynamics of emergency services. We make all Fire Reports open to the public with sincere appreciation to you and your families for continued support. 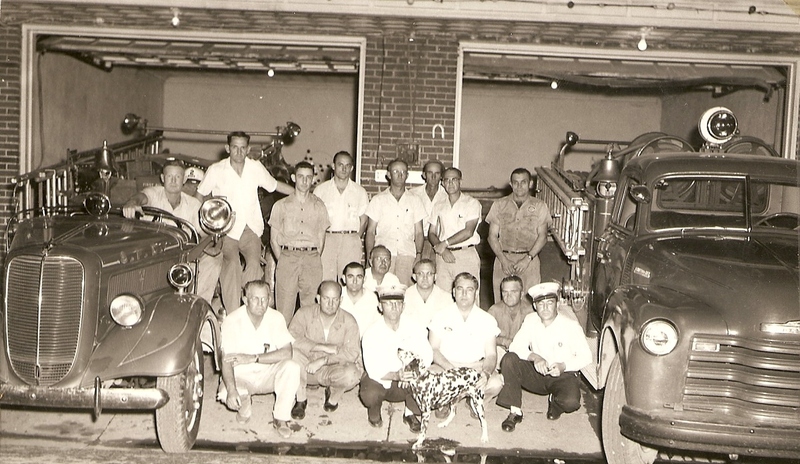 The Scottsboro Fire Department was first organized as a Volunteer department in 1937. 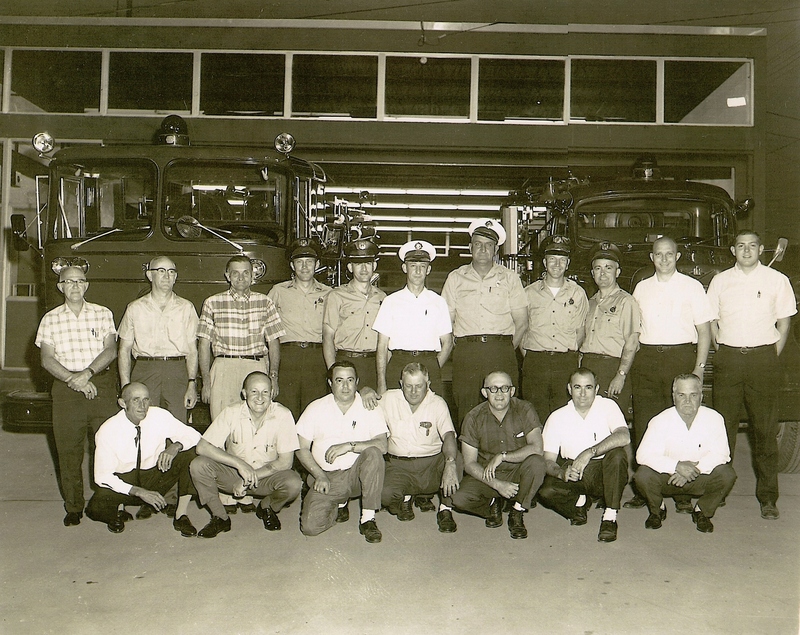 Prior to then, the city owned a fire truck but had no organized structure to assist its citizens. 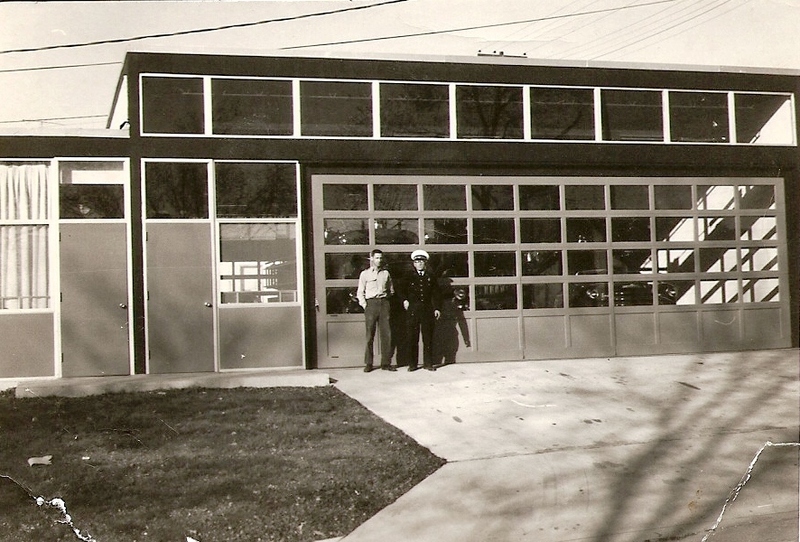 The first fire station was located on the square, on the east corner of Broad and Peachtree Street, a location it shared with the original public library. 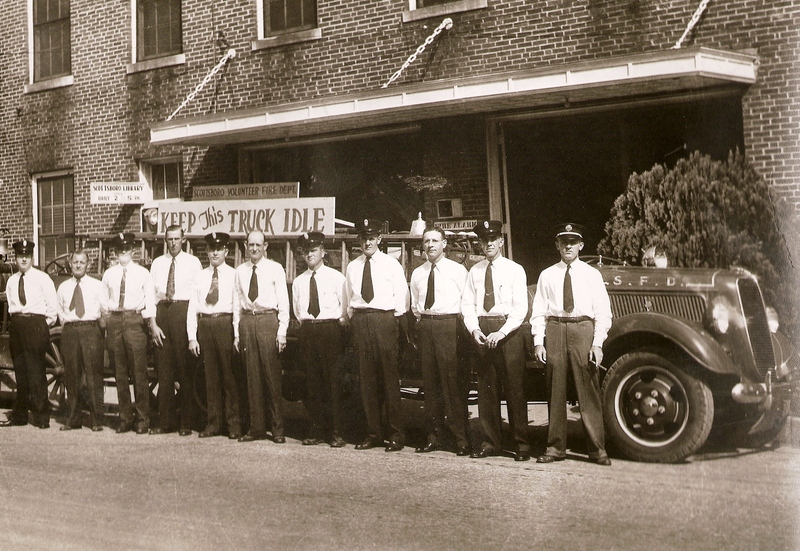 The town square was the center of the city and most of the volunteer firefighters worked within a few blocks of the station. When alarms would come in, a firefighter would sound an alarm that could be heard across the square. He would then drive the fire truck around the square, stopping to pick up the other firefighters as they would leave their shops to serve their neighbors. 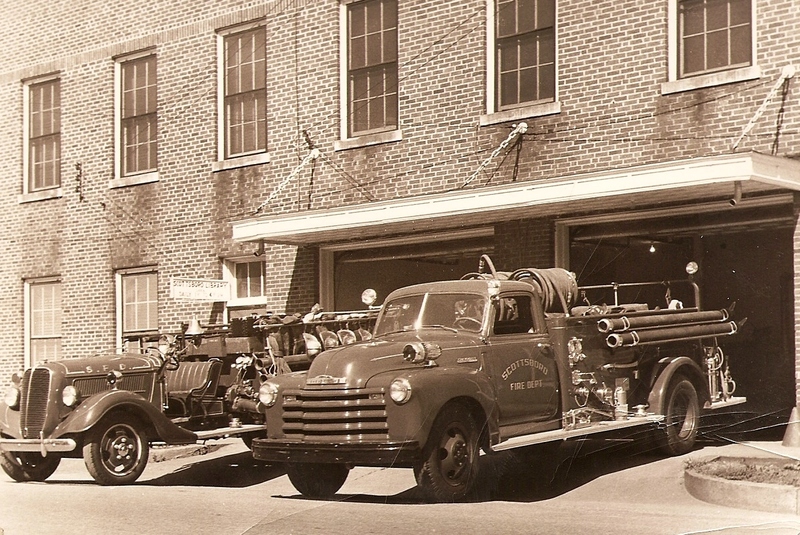 In 1948, the city added two full-time firefighters to the department. 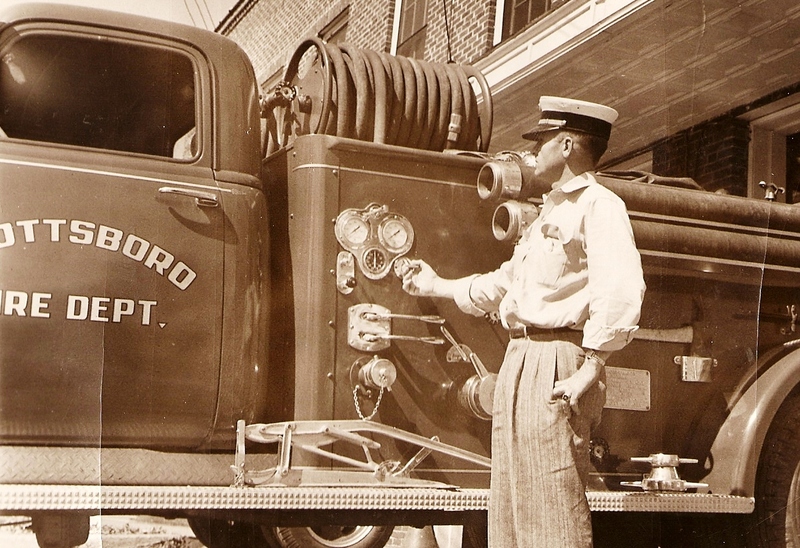 The first full-time fire chief was E.V. “Shorty” Bishop. On Friday afternoon, September 1, 1967, the Department lost Chief Bishop and Captain Floyd “Shank” Dawson to a Line-of-Duty accident while responding to assist Hollywood with a fire. Approximately 75 feet outside of the city limits on Old Highway 72, their fire department pickup collided with a vehicle in the area of the current Carol's Chicken Basket. Captain Dawson was pronounced dead at Jackson County Hospital. Chief Bishop died en route to a Birmingham hospital and was pronounced dead in Guntersville at Marshall County Hospital. Porter Dawson was appointed to fire chief following the death of Chief Bishop. 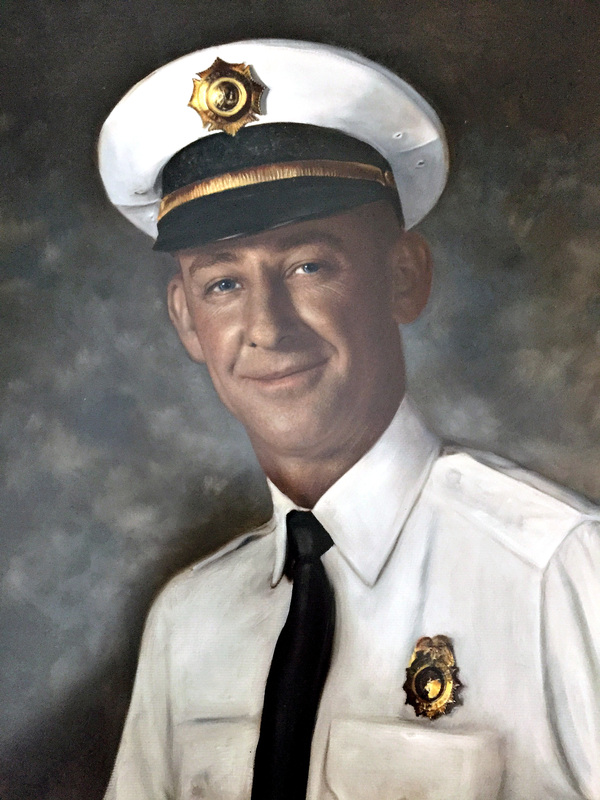 Chief Dawson served until his retirement in 1978, managing considerable growth in the department and the city as the department grew to 20 full-time firefighters and added Fire Station 2 on South Broad Street. 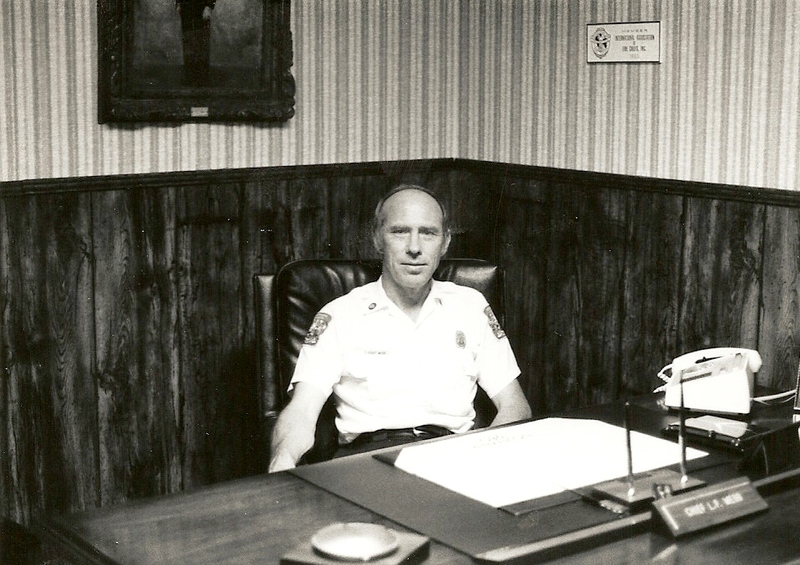 Lonnie Webb was named chief in 1978, a position he held for 22 years. 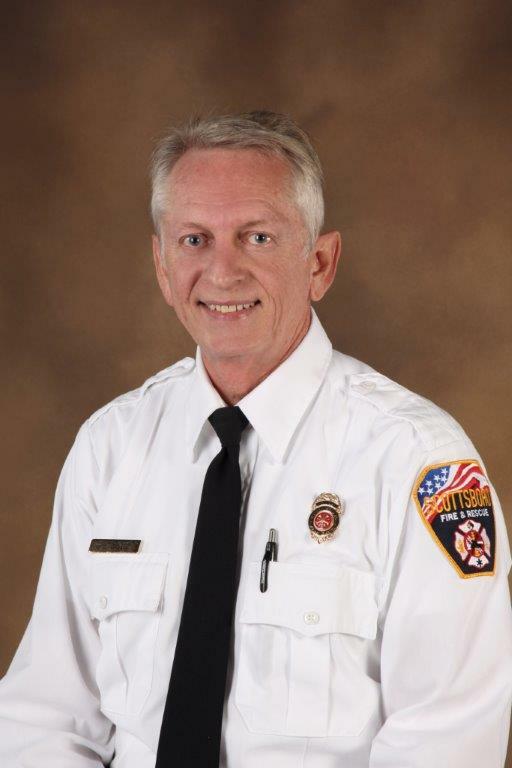 Chief Webb retired in 2000 with over 35 years of service to the Scottsboro Fire Department. 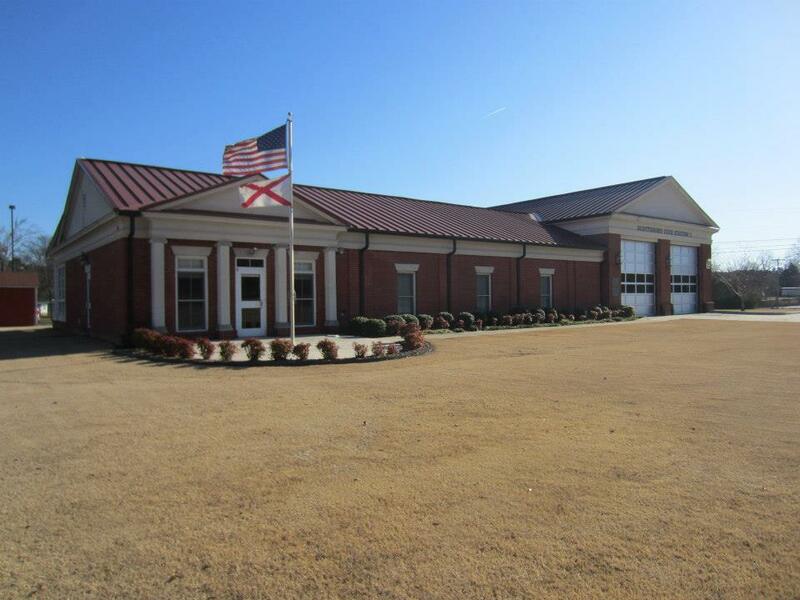 During his tenure, Chief Webb served as President of the Alabama Association of Fire Chiefs and oversaw the addition of Fire Station 3 on the east side of town. 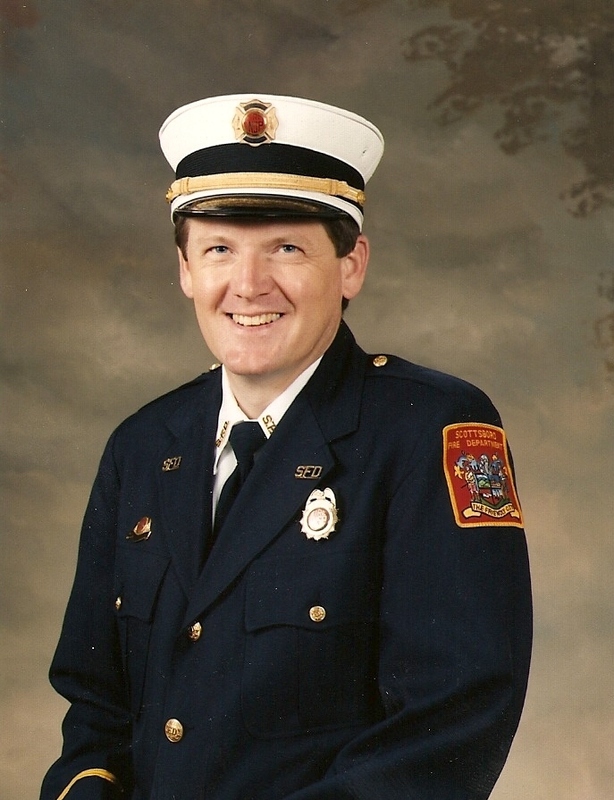 Melton Potter was named acting chief in 2000, and appointed fire chief in 2001, serving until 2008 when he was elected Mayor of Scottsboro. Chief Potter acquired multiple FIRE Act grants for the department and expanded the level of EMS services provided to the citizens. 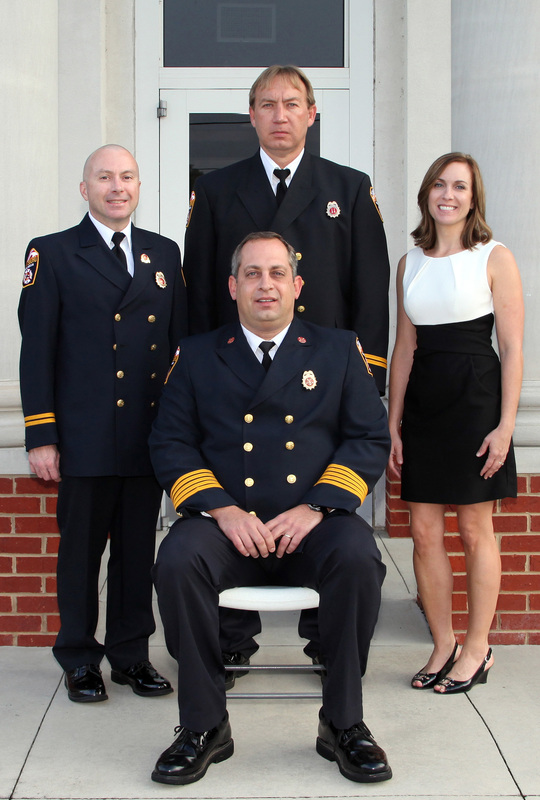 In 2008, Chris White was named fire chief and would serve until 2014. Chief White was instrumental in the acquisition of a FIRE Act grant in 2010, along with improving the apparatus fleet. Chief White retired from the department in 2014 and continues to be involved in the fire service through the Alabama Fire College. 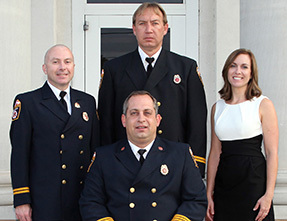 Gene Necklaus was named fire chief in 2014.